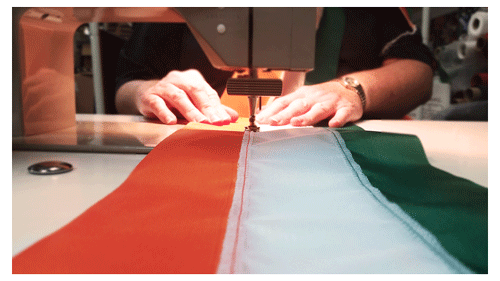 We manufacture flags to enable people to express their pride, liberty & honor. 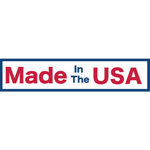 We do it with the highest craftsmanship and most importantly, our flags are USA MADE! You’d think with a name like Gettysburg Flag Works that we would be located in PA and one of our great ancestors fought in the battle. Nope. Located in Upstate NY, our founder, Mike Cronin, started the business in 1993 by selling flags and flagpoles out of his car. So where did the name come from? - Mike did choose Gettysburg based on the battle (although has no ancestors that fought in it–that we know of). As a veteran of the US Army, Mike felt the name represented Americana, the Pennsylvania Dutch work ethic, courage and a reminder of one of our great Presidents, Abraham Lincoln (see video). What we do - From selling out of his car through the rise of patriotism following the September 11th attacks, Mike and the team have built a business that is customer focused and bleeds red, white and blue. We are passionate about all things flags and are dedicated to providing high quality service & products to our customers. We’ve even developed our own brand of American Flag – Battle-Tough® – to ensure it. We will put whatever you want on a flag (within reason) – our custom work is the best in the industry and in a lot of cases is work that other companies just can’t do. Our seamstresses have been pricking their fingers (see video) for over 20 years and have worked on custom flags for schools , businesses , fire companies , police departments , cities/towns , and military groups . We are not shy about being the experts in all things half-staff. We issue timely half-staff alerts and provide our subscribers with annual calendars. We are a reliable resource for flag display rules , flag etiquette , flag history and more. And because we are so busy with all of that, we have blog writers – historians, veterans, and some flag nerds – that write blog posts on flag related topics. 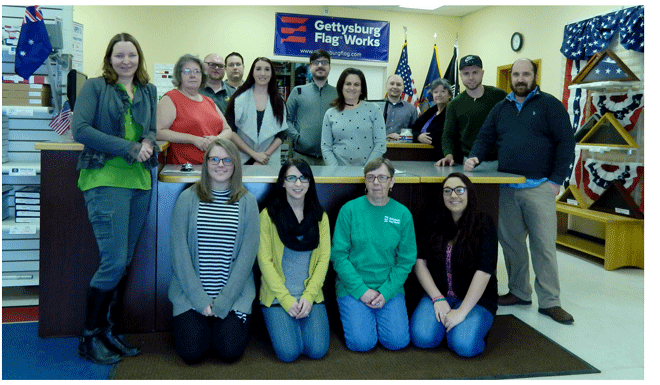 We put our hearts into what we do, are proud to be a part of Gettysburg Flag Works and would like you to be too!